WOD as Rx’d = 18:03….started with the runs even though I am SO slow! On last set i thought it was just 9 cleans not 9 clean and jerks so did an extra 3 cleans before i started doing clean and jerks! thank you Foreigner and Metallica for the assist on this one! 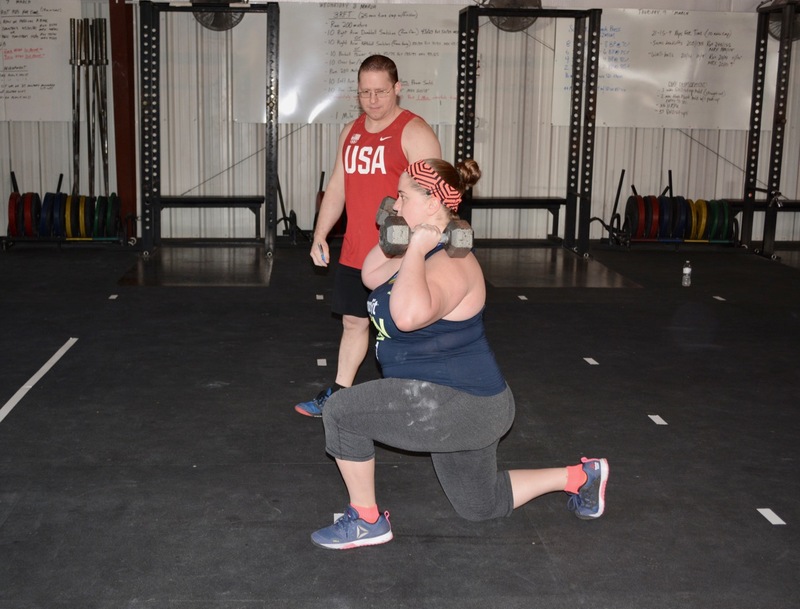 Squat clean & jerk – really tried to focus on the squat today!